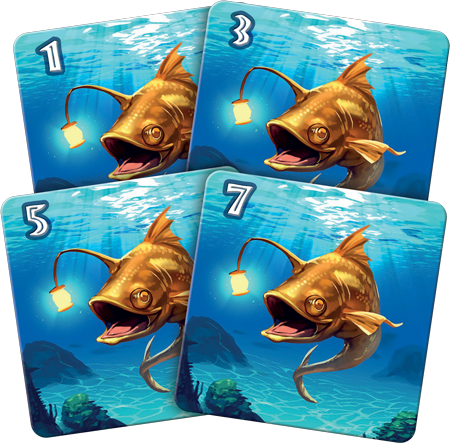 Will you prove your skill and catch the most fish for the feast? 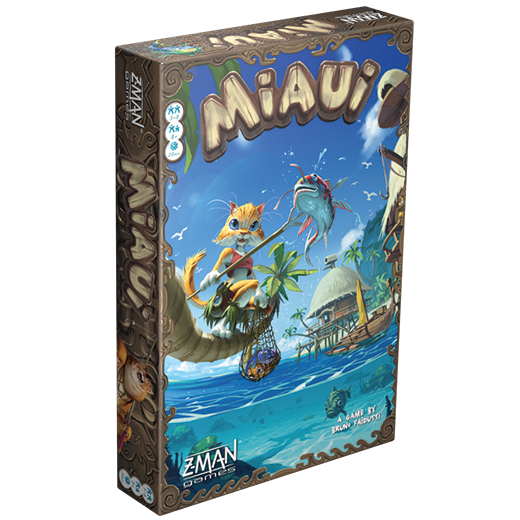 Select your diver and get ready, Miaui will be $24.99. 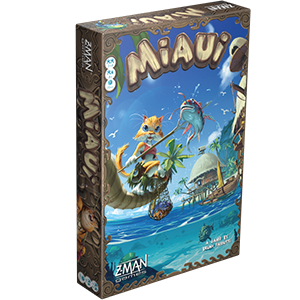 Pre-order your copy today!